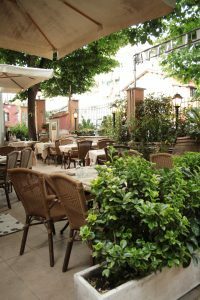 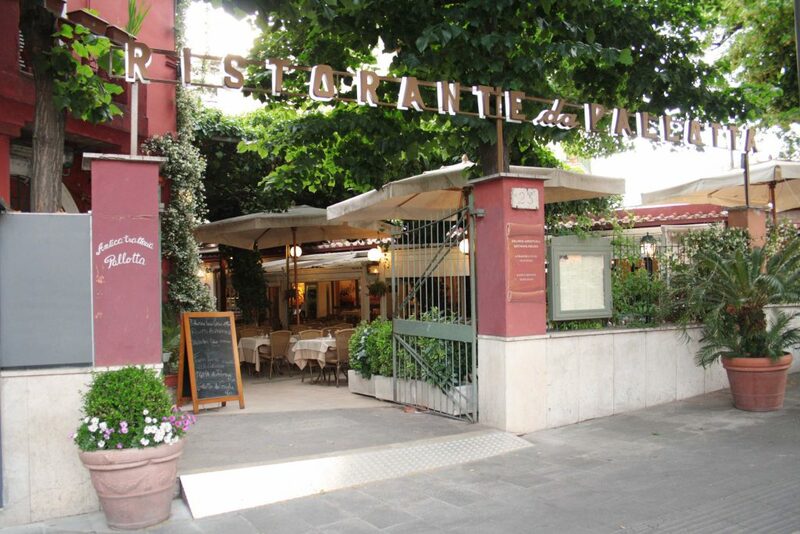 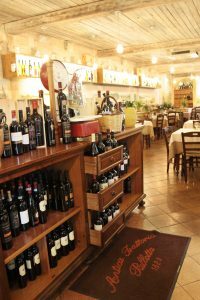 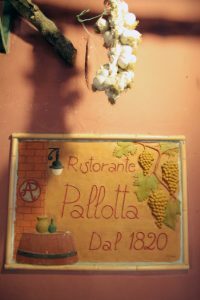 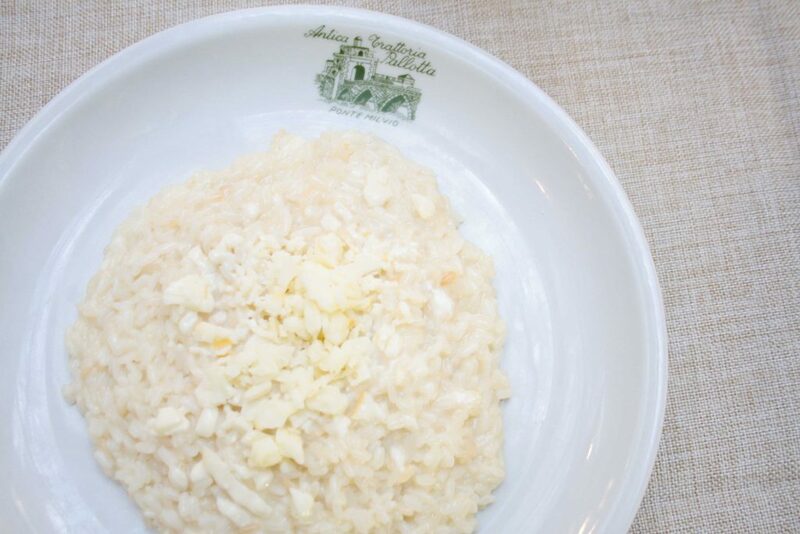 IN ROMA FROM 1820 – The Pallotta restaurant in Rome, in the square of Ponte Milvio, is a historic Roman trattoria, founded in 1820. 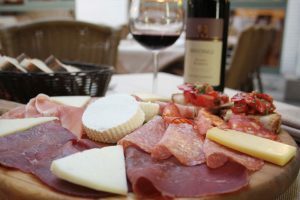 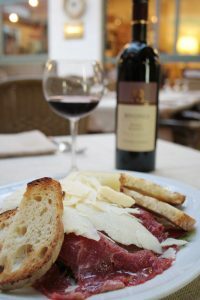 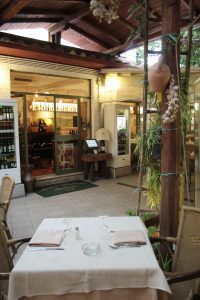 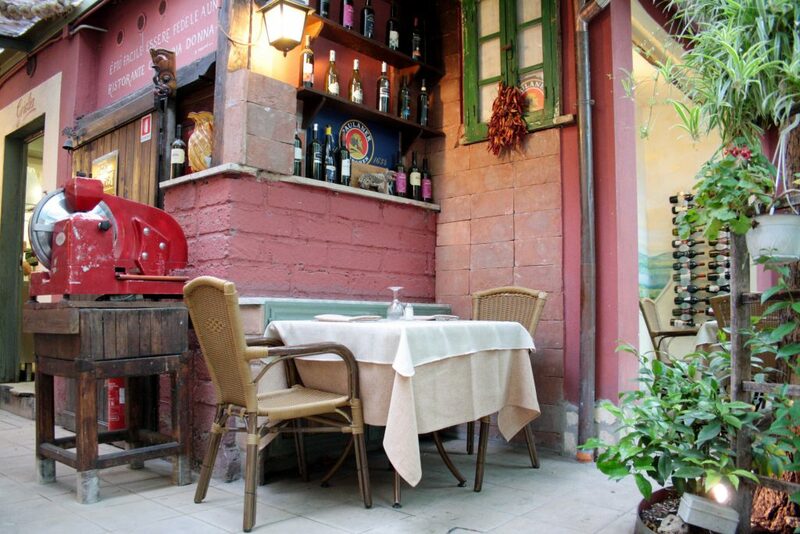 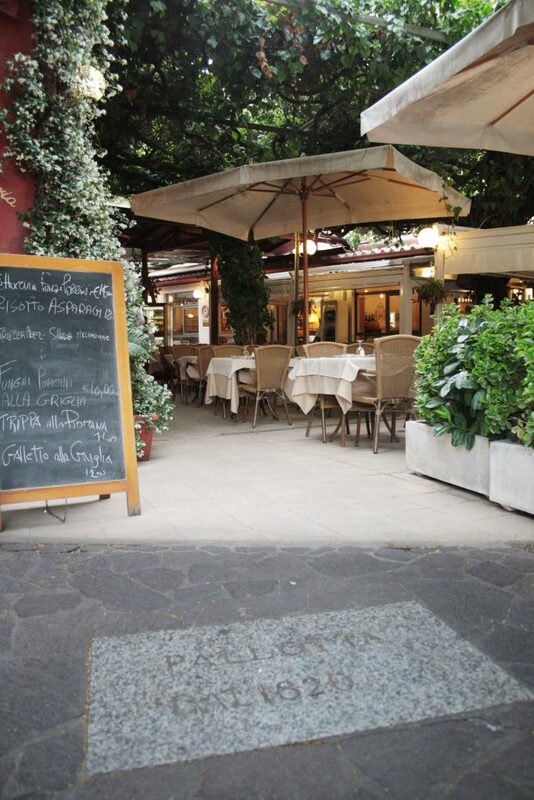 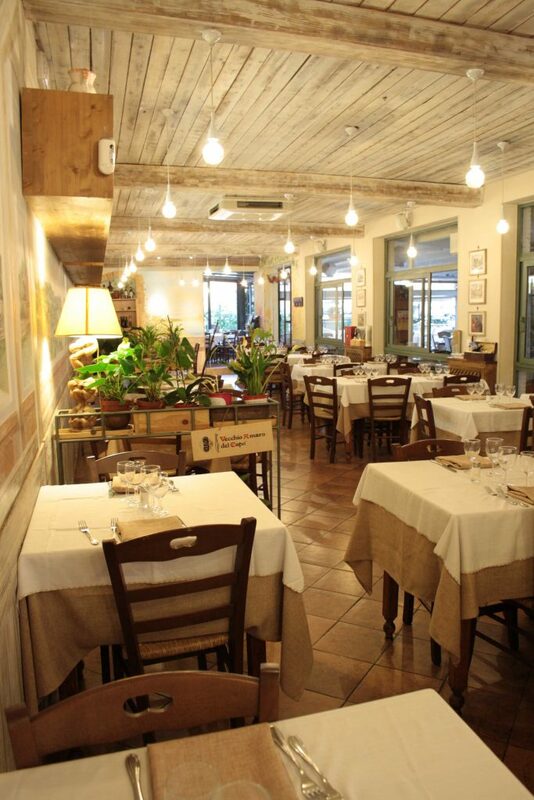 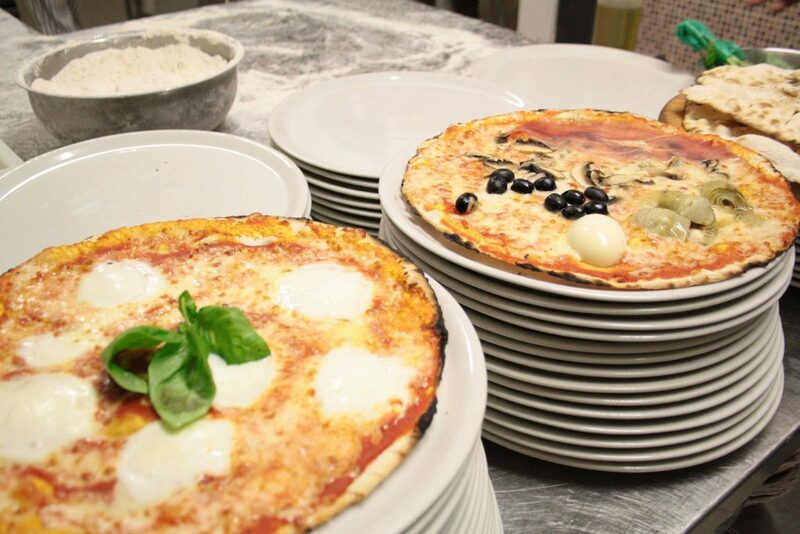 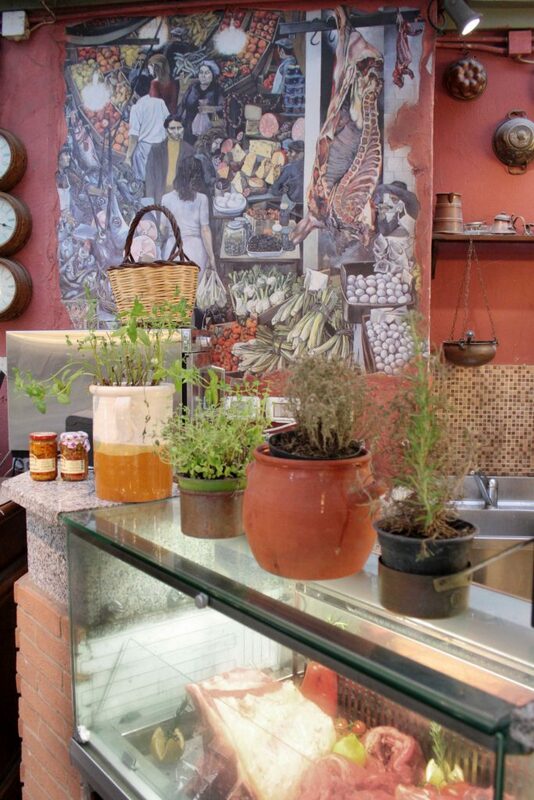 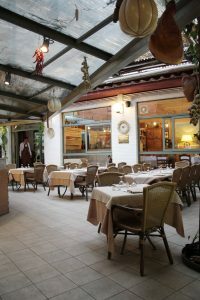 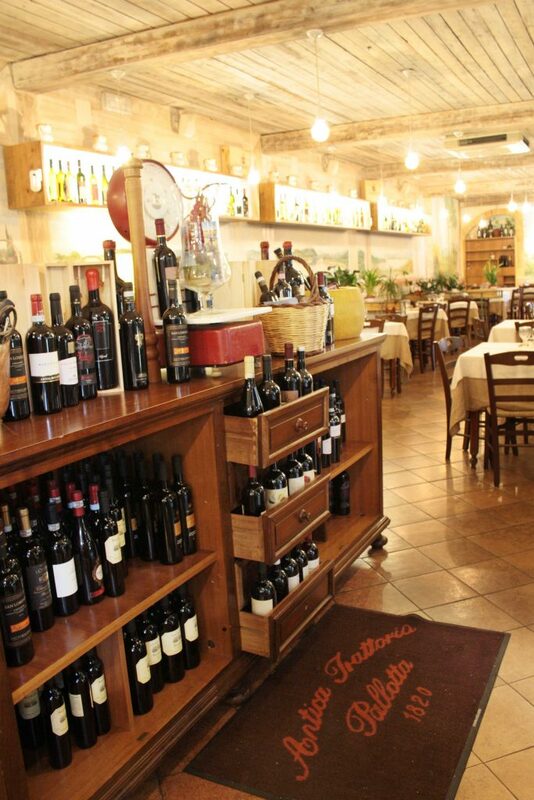 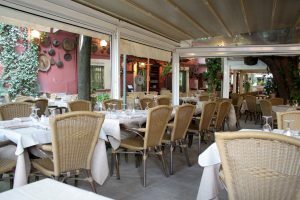 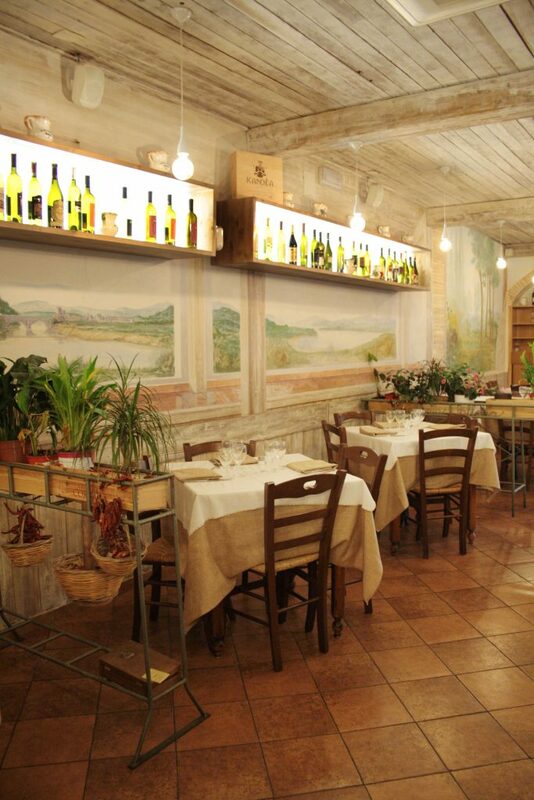 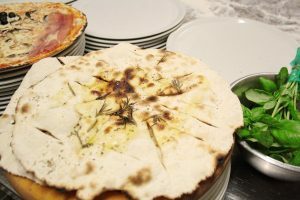 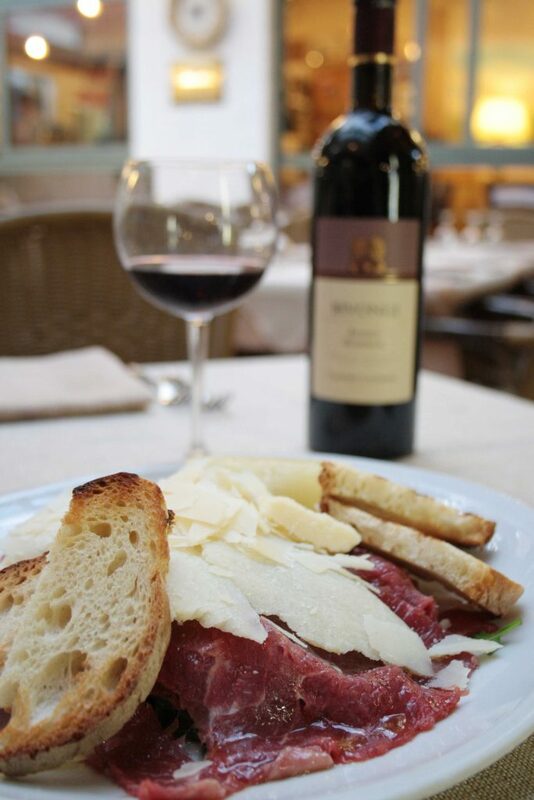 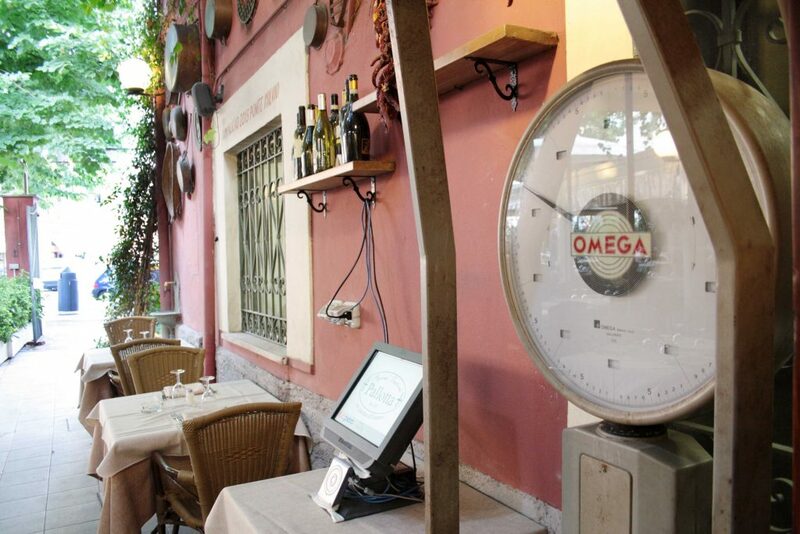 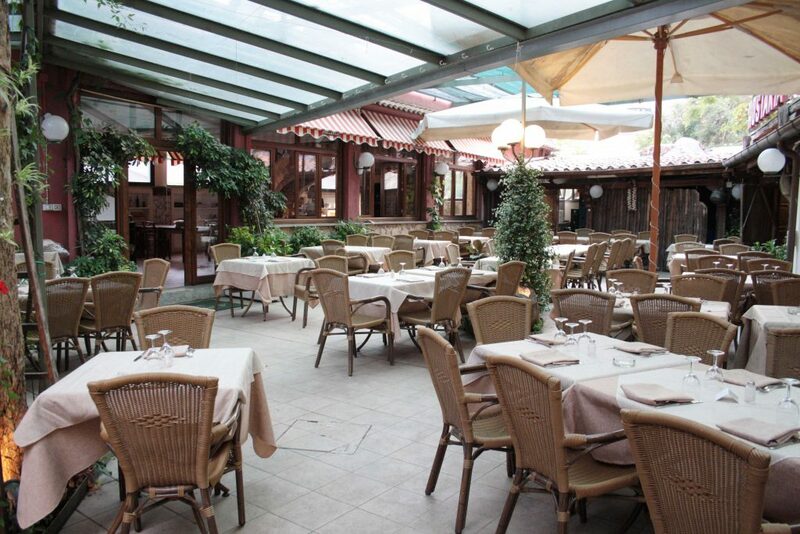 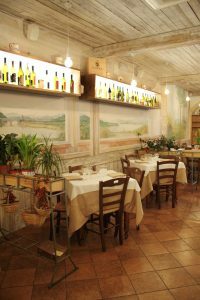 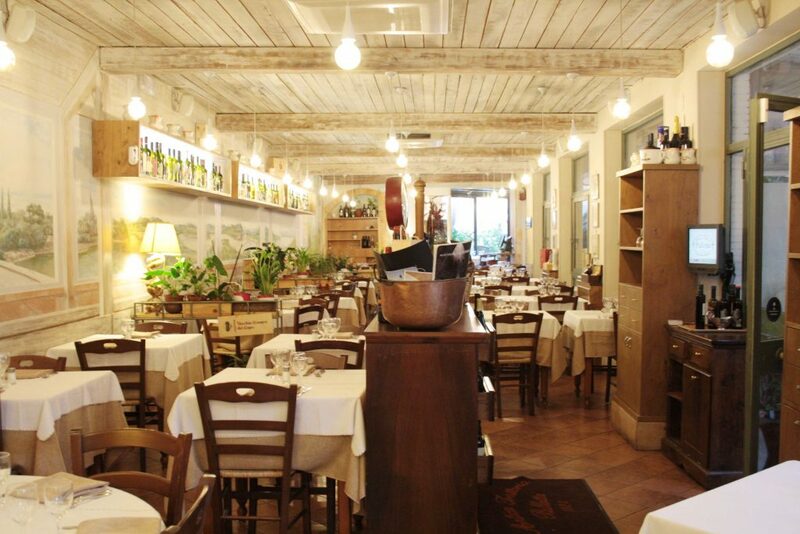 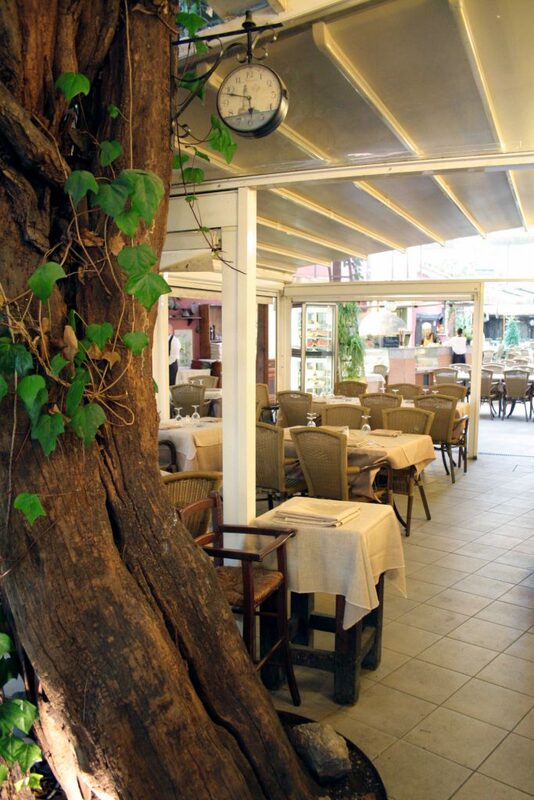 TRATTORIA AND PIZZERIA – The restaurant offers a wide selection of red and white pizzas, strictly cooked in a wood oven. 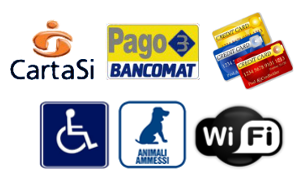 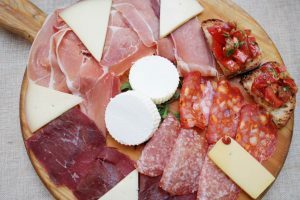 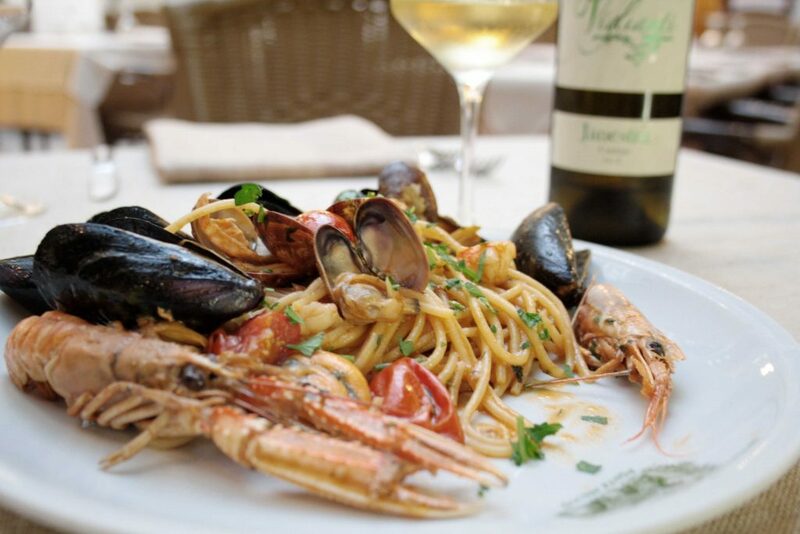 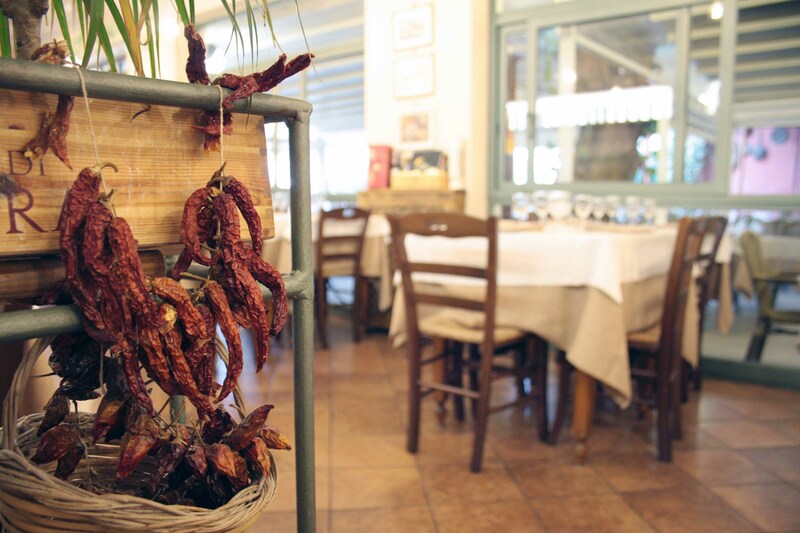 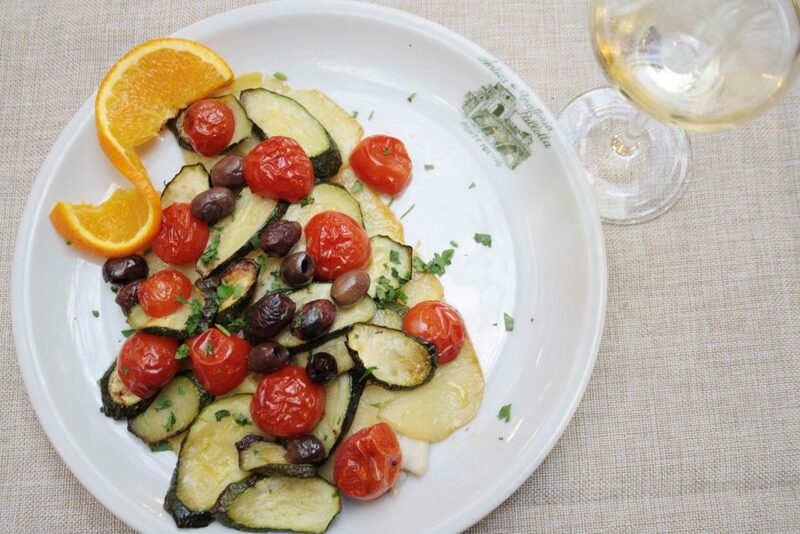 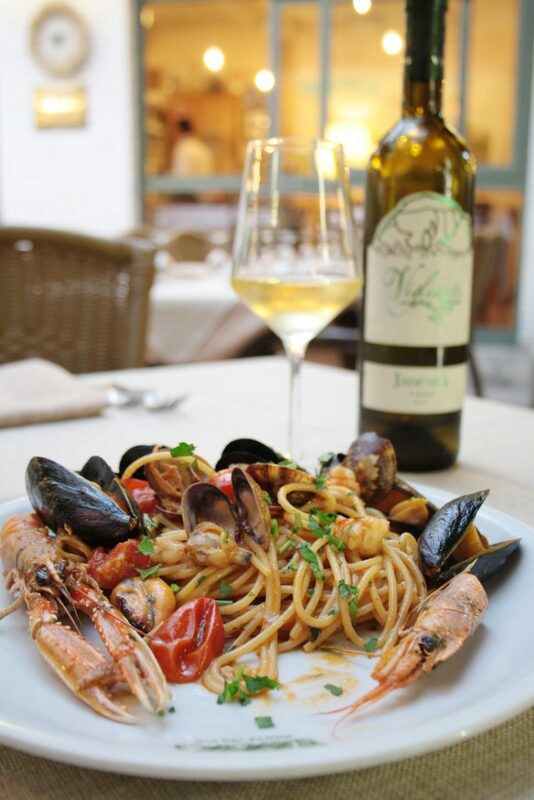 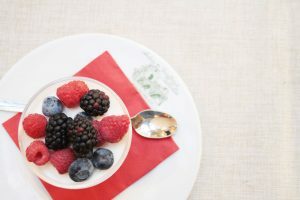 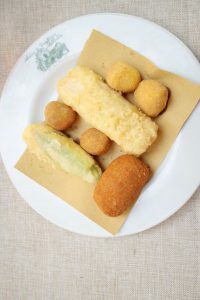 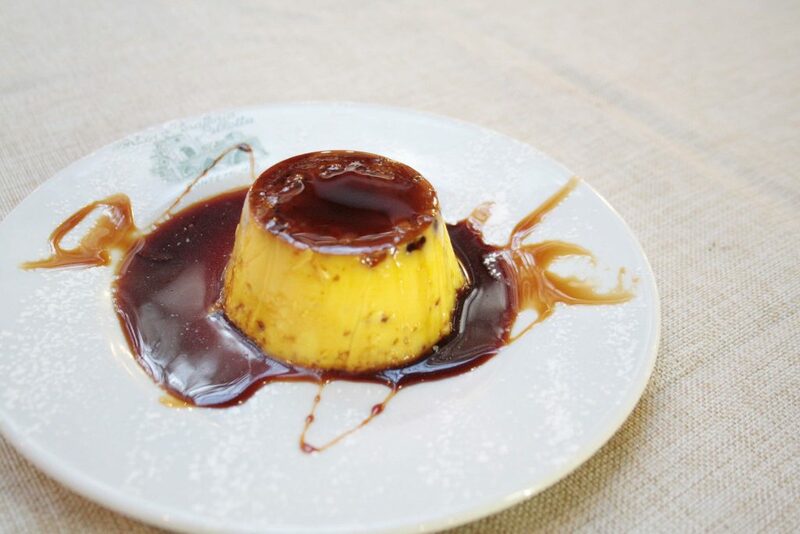 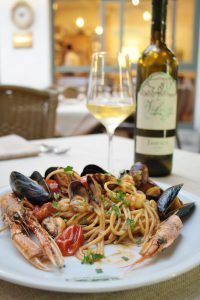 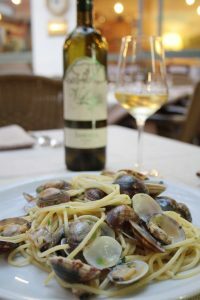 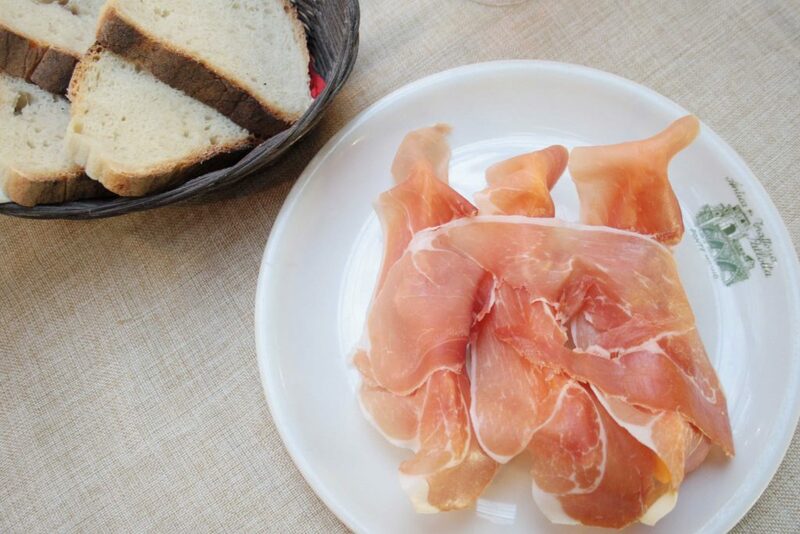 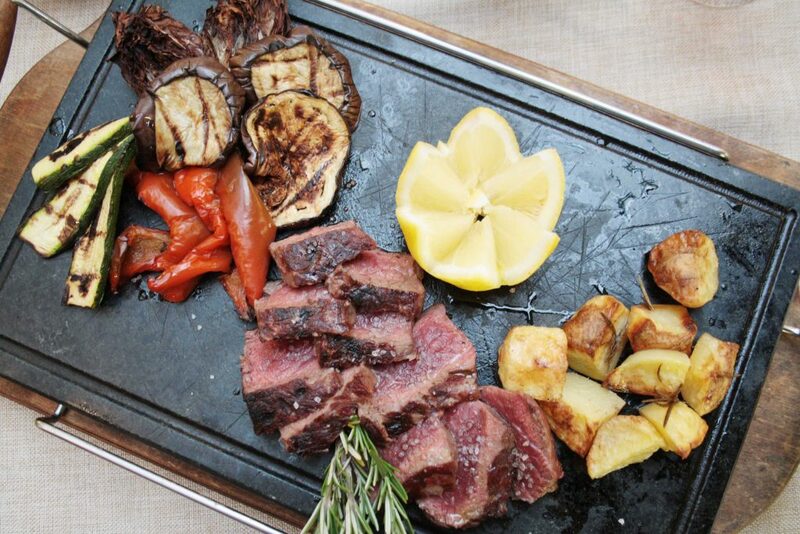 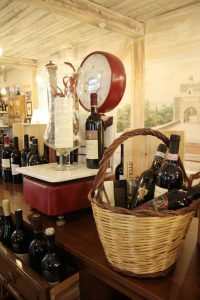 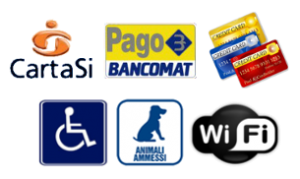 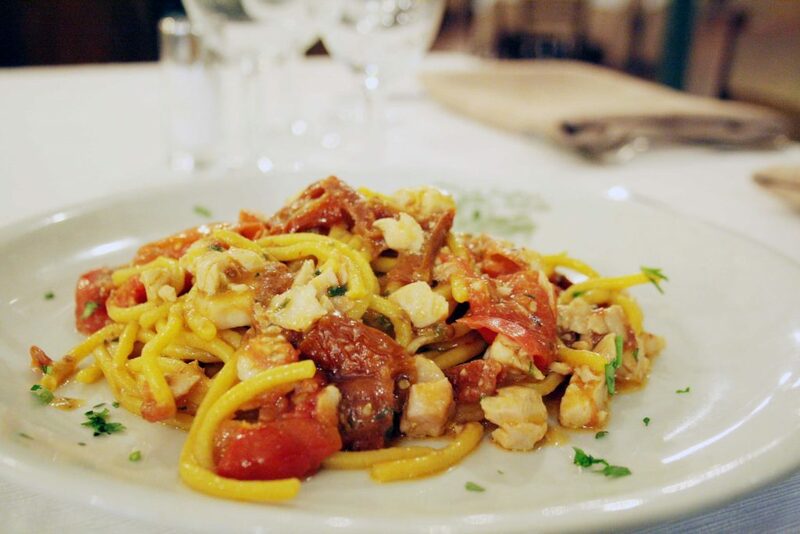 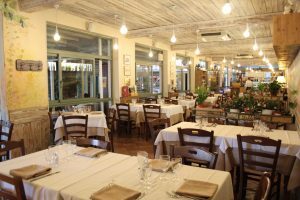 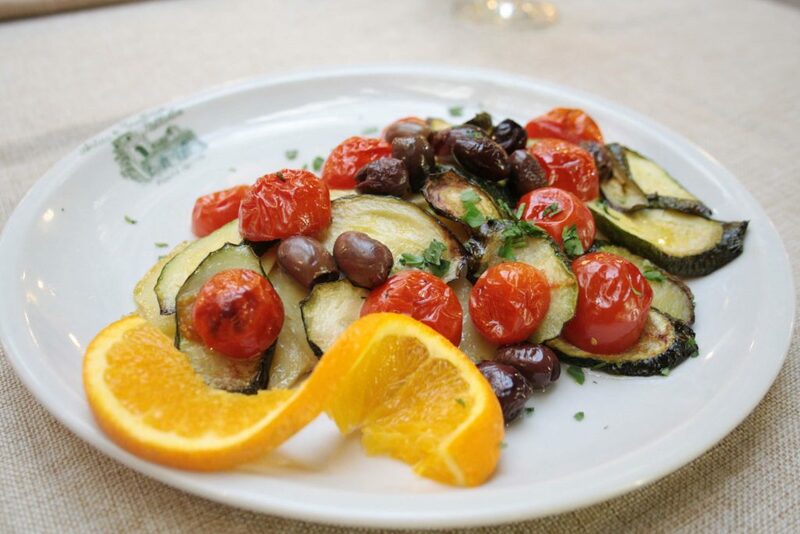 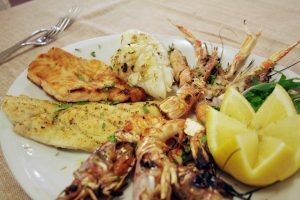 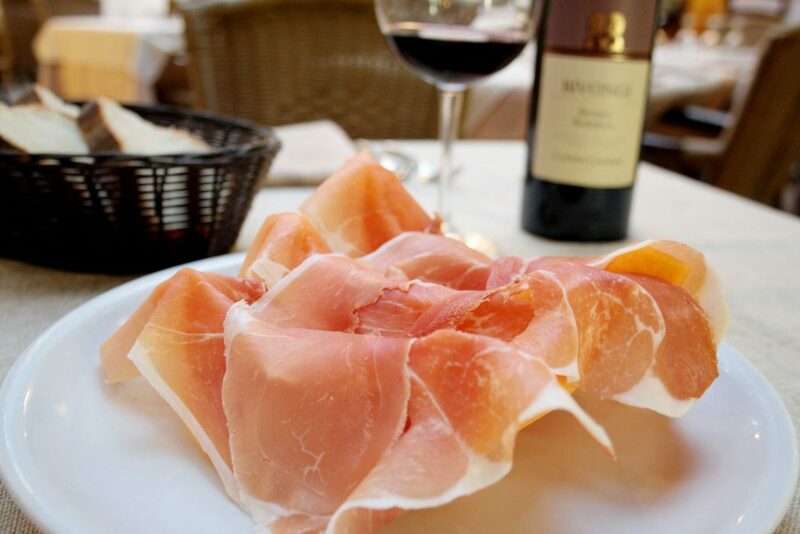 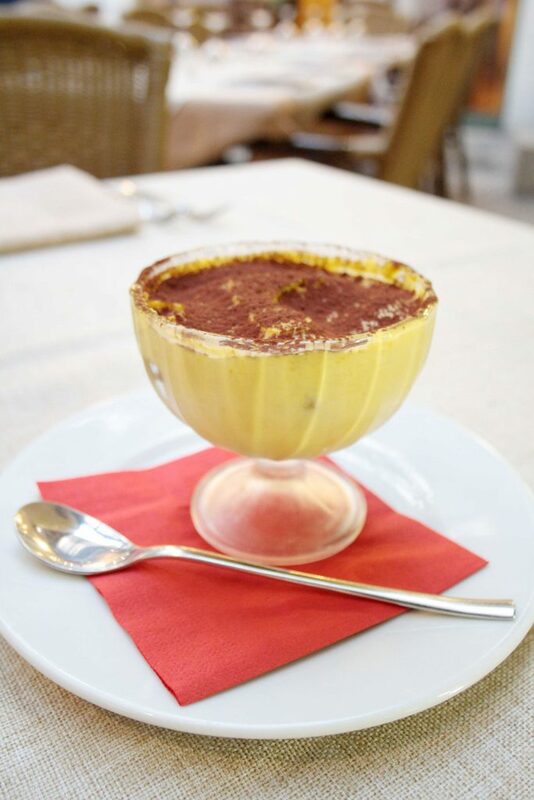 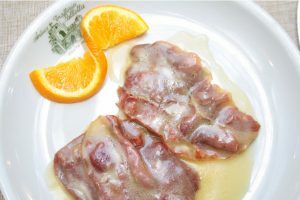 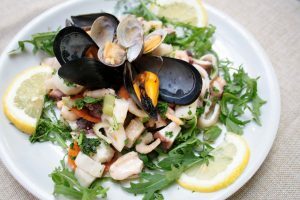 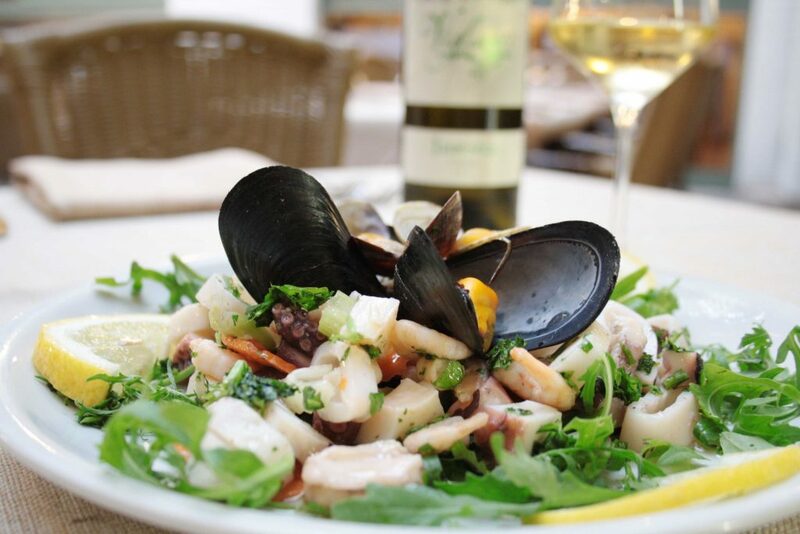 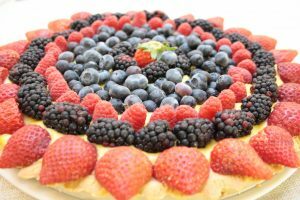 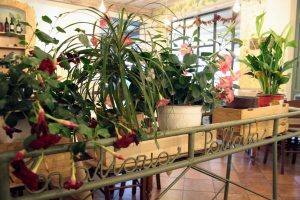 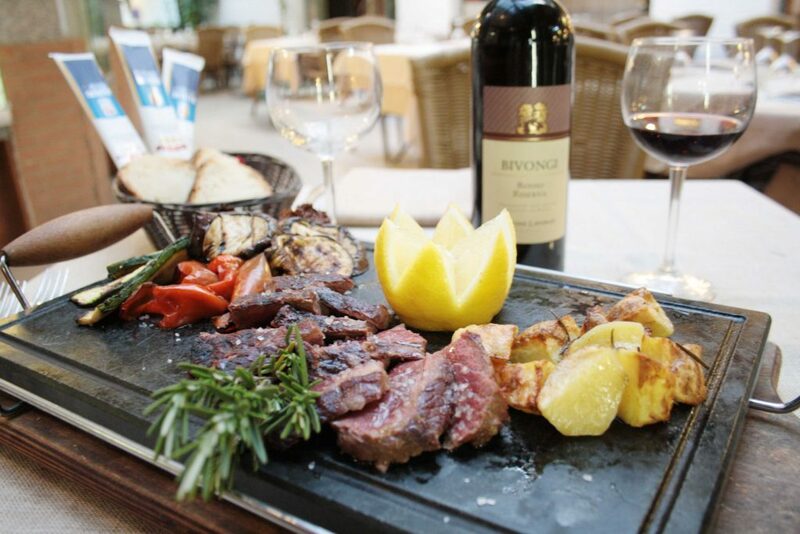 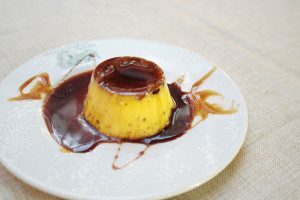 The restaurant card offers great classics of Roman cuisine and not only: homemade pasta, meat and fish dishes, without forgetting the desserts of the house. 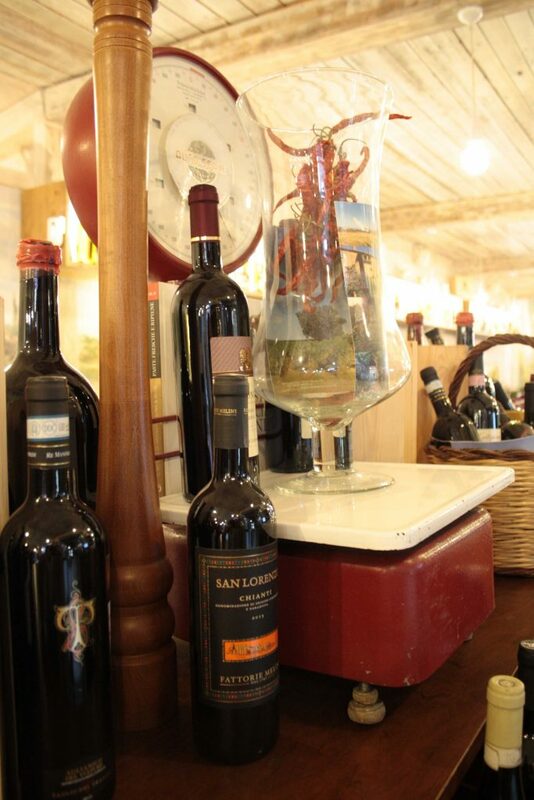 Great choice of wines. 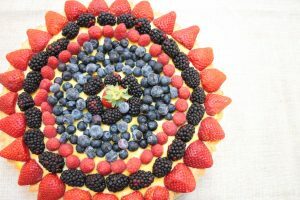 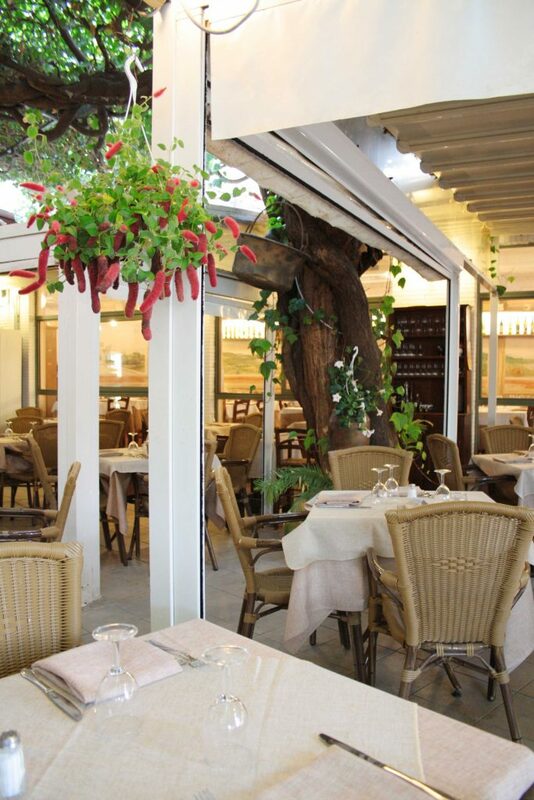 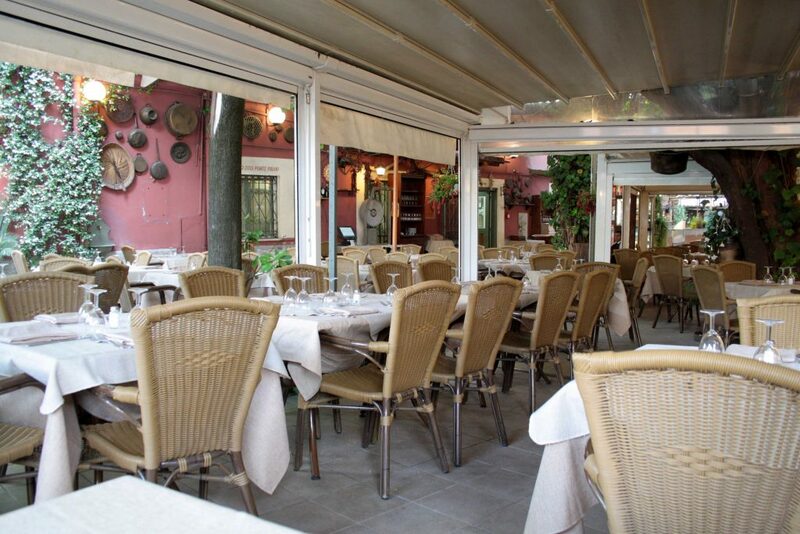 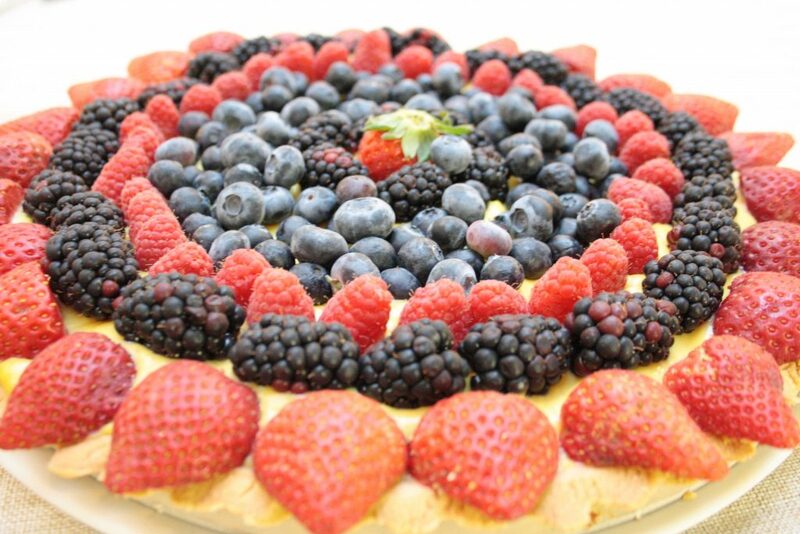 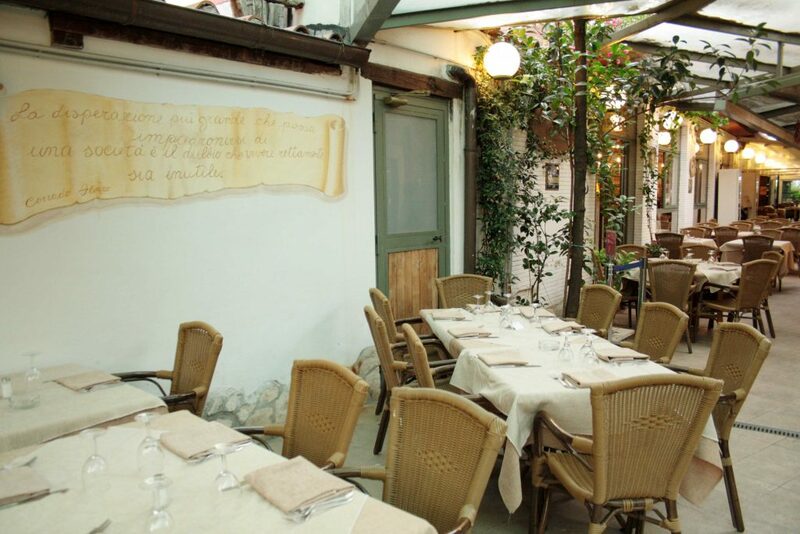 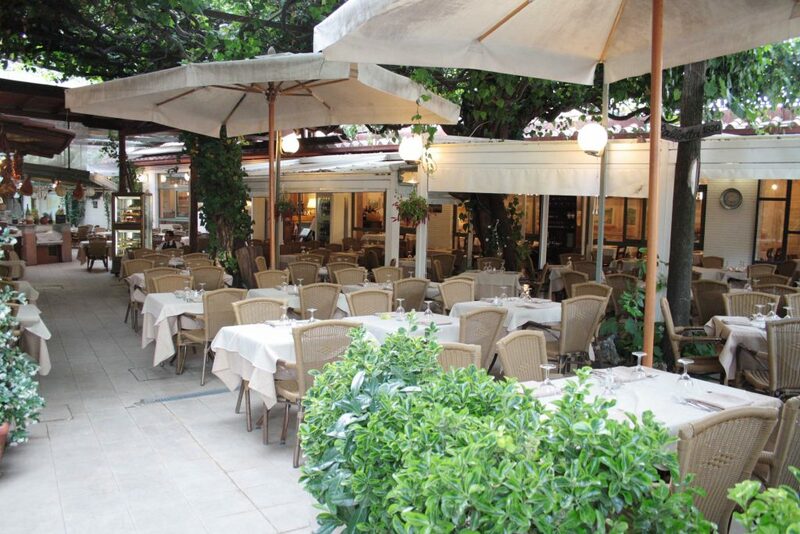 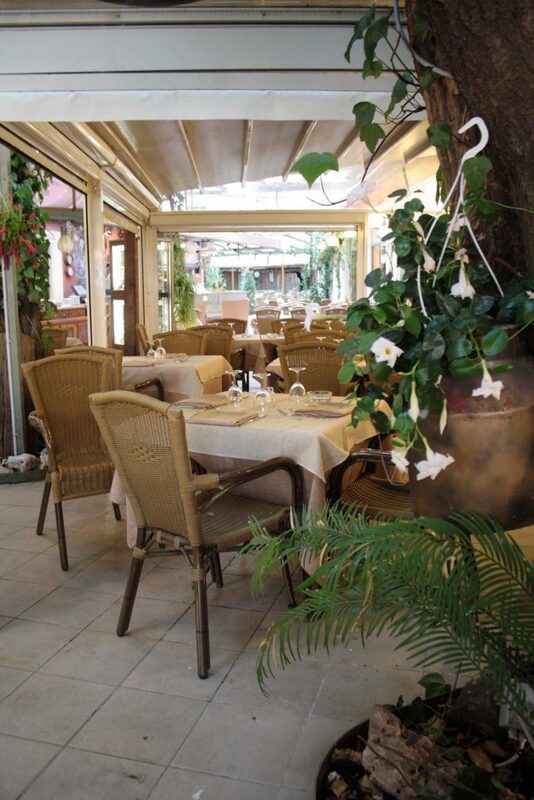 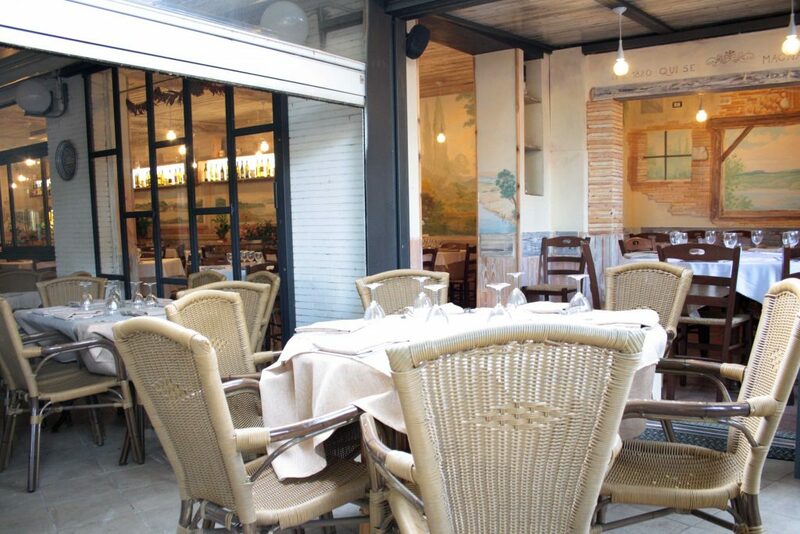 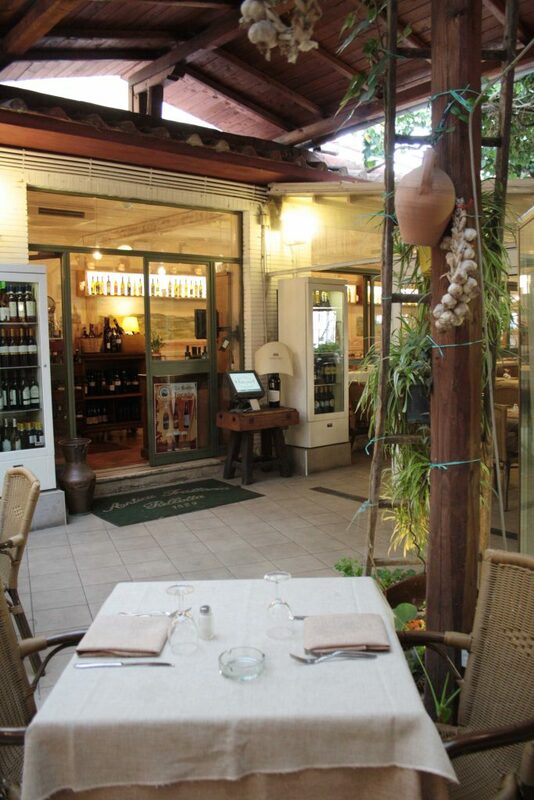 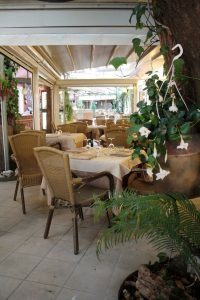 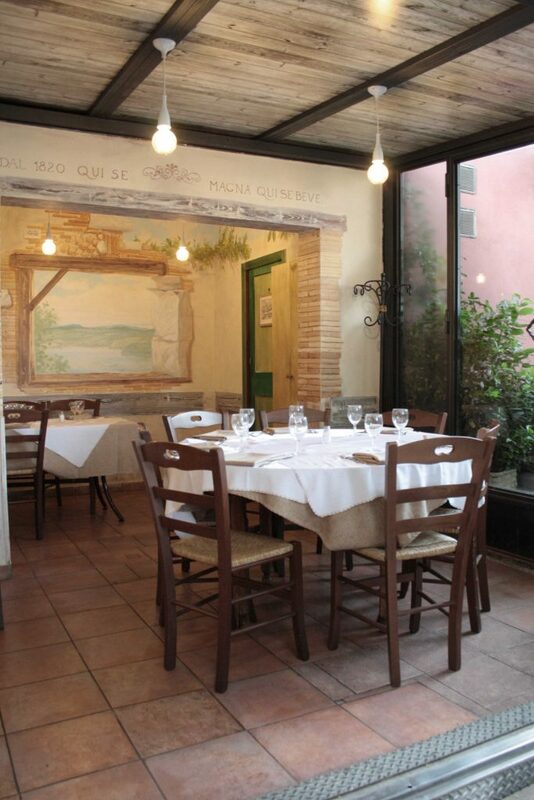 LOCATION – The romantic and warm decor, the room capacity, the veranda, the beautiful summer garden make the trattoria a place particularly suitable for events and banquets. 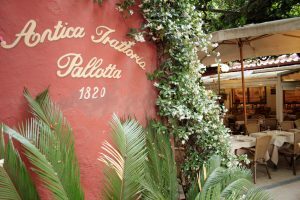 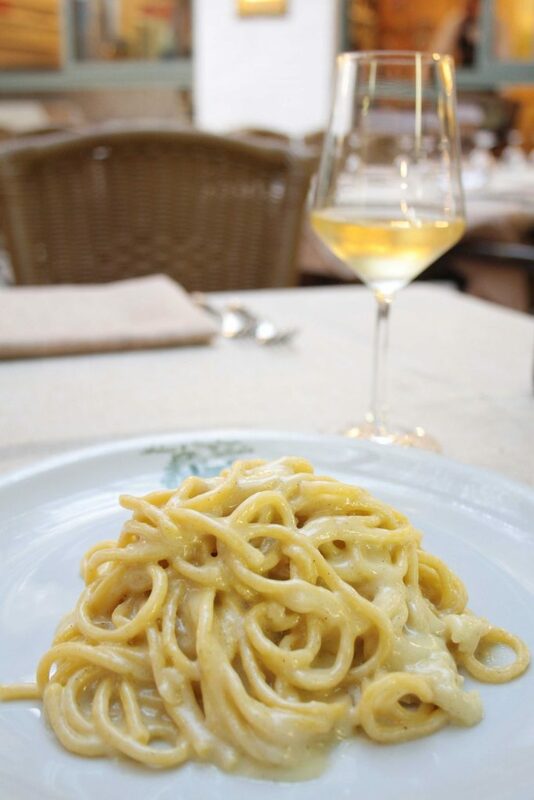 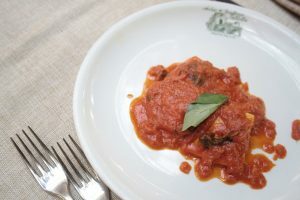 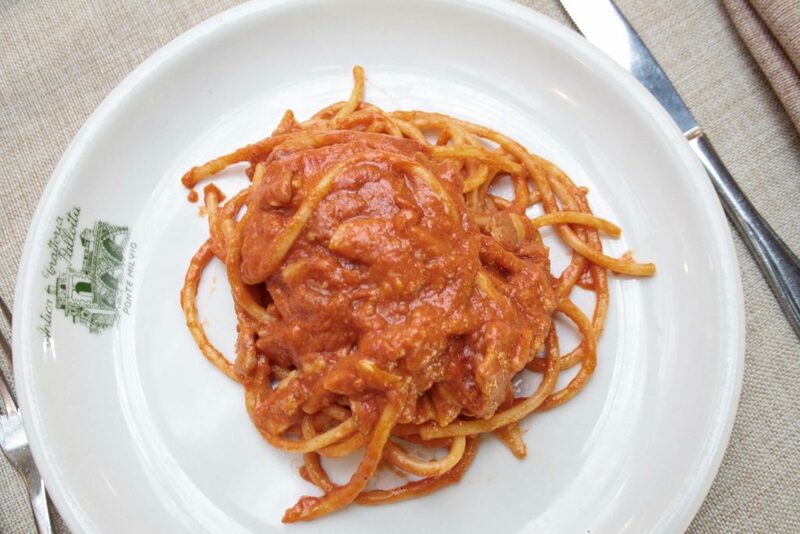 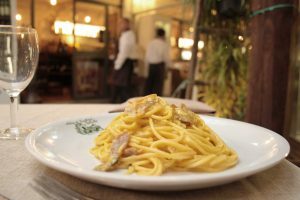 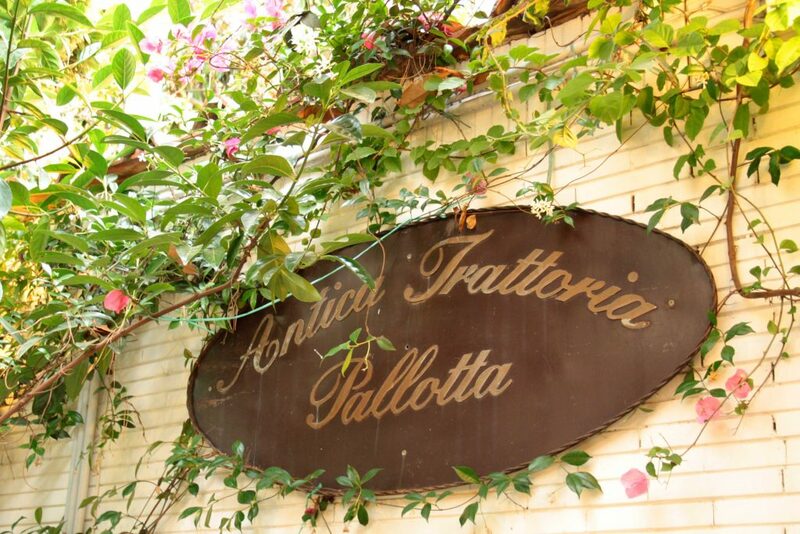 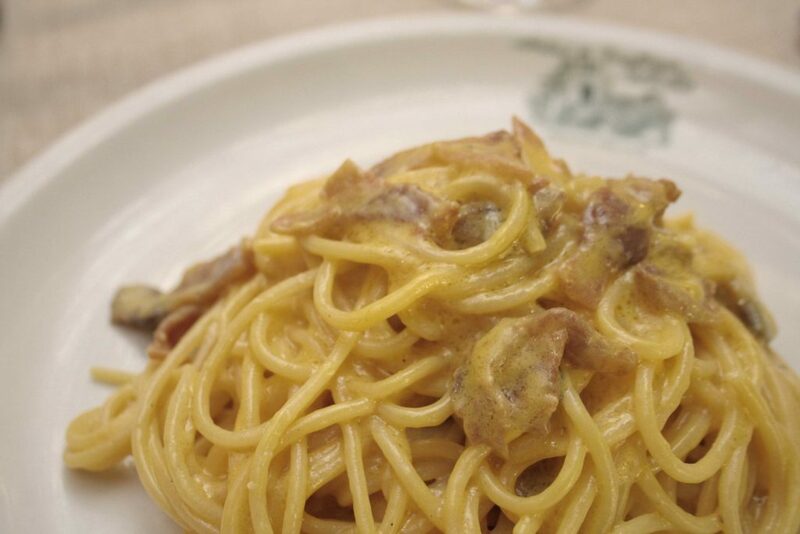 The restaurant Pallotta combines the Roman tradition (Spaghetti cacio and pepper, Amariciana, Abbacchio scottadito) with the Italian one. 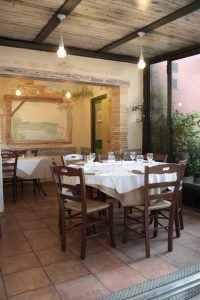 The kitchen, completely renovated in 2013, combines old values ​​and modern equipment, in compliance with the strictest safety standards. 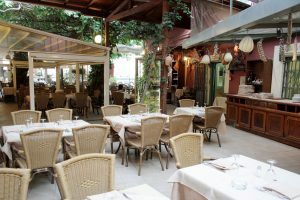 Nowadays it has become a point of reference for Roman professionals, the world of entertainment and sports, never abandoned the absolute attention to the quality of the products, always of the very first choice. This local historian is in a wonderful location on Piazzale Ponte Milvio, the heart of the Roman Movida. 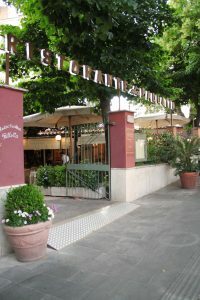 Born in 1820, it was attended by all that world that at the time revolved around the birth of Italian cinema. Aspirants, actresses and actors, the first operators, the stage technicians, passed from the bottler to take half a bottle of wine. 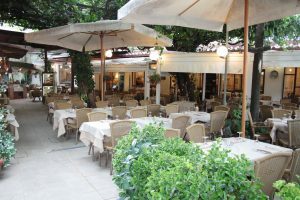 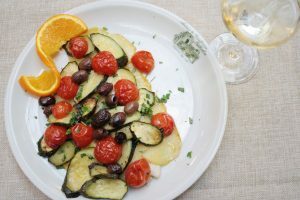 It had a huge success in the 1970s, when many early-stage artists and actors came to this venue, becoming a typical Roman trattoria and served half a portion of the ‘abundant’ to eat well and spend little . Linked to cinema from the beginning, it is a place loved by artists and all those who have an artistry heart. Our Menus is always evolving and accompanies well known Tradition dishes, classic revised preparations and original proposals; All prepared with fresh ingredients and High Quality to always express the goodness, flavor and genuineness of our passion.